After the summer break we’re finally ready to introduce the guy behind TR036: the young talent Neg. Vinyl lover and heedful listener, he’s from Perugia, his hometown where he plays usually at the famous Bellaciao party created by Dj Ralf. 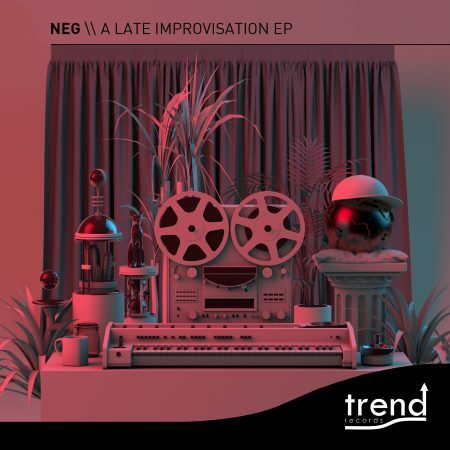 His “A Late Improvisation E.P” is so various, it shows all his eclecticism. From something breakbeat with random samples and warm stabs like “A Late improvisation”, driving to the smooth rhodes of “Loving you”, arriving to floorkiller tracks like “Say the name” and “Life is a watermelon”.